It was such a pleasure to get to meet this lovely family again! I had the pleasure to photograph Emily’s big brother Henry when he was a newborn and I was delighted to see him again for some family photographs with his baby sister and mum and dad. 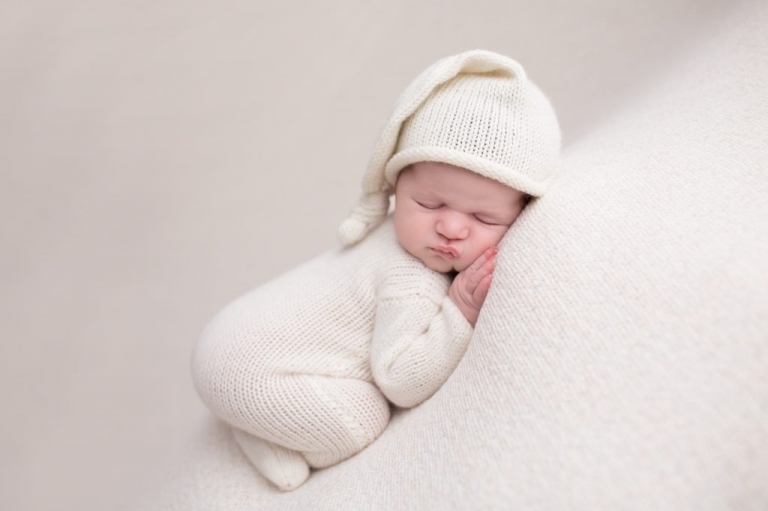 As a leading Bristol Family Photographer, I see many families but it is always so wonderful to welcome the same families and to feel privileged to witness them growing! Emily was keen to show us how different she was from her big brother and her session wasn’t as easy as Henry’s had been, but with perseverance and soothing techniques, Emily eventually fell asleep for these beautiful memories. 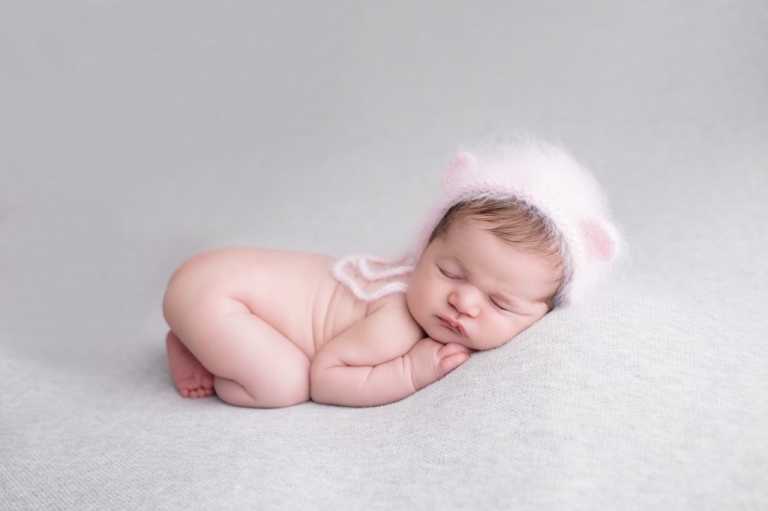 Parents often worry about their baby not sleeping for their newborn sessions. 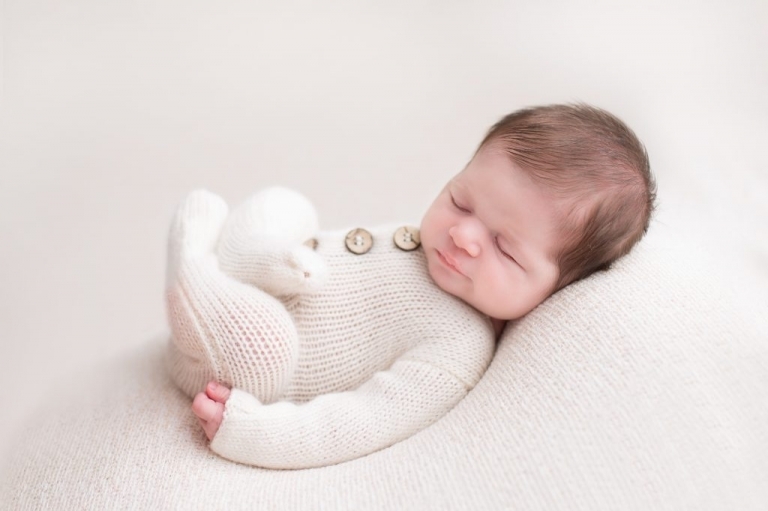 Please don’t worry about this, I am fully trained in the art of newborn photography and there is nothing I don’t know about baby photography, from soothing your baby, to their cues and the right temperature for them. Newborn safety is always my upmost priority. If you are looking for a Bristol family Photographer, Bath or in the surrounding areas, I would recommend that you contact me as early as possible. 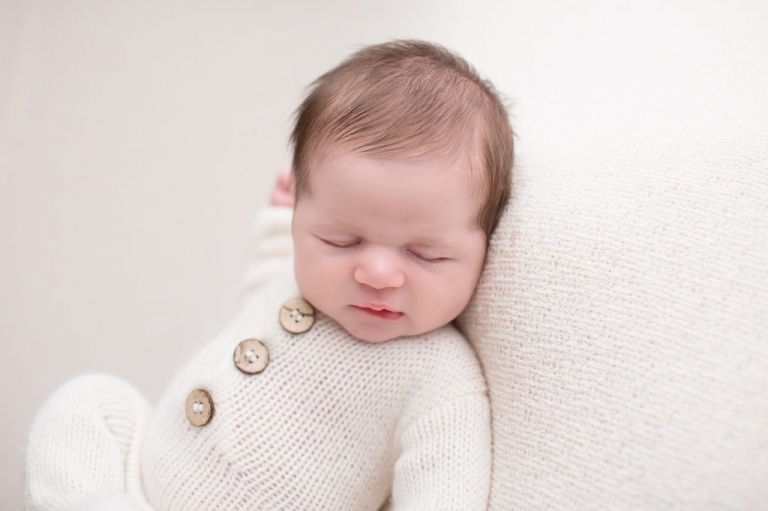 Whilst it is often possible to accommodate last minute bookings as babies rarely arrive on a schedule, most clients contact me during their second semester to ensure availability during the first 2 weeks of their babies’ life.